Now there is a way to interact with documents thanks to this wireless document camera made by the people of Ipevo. 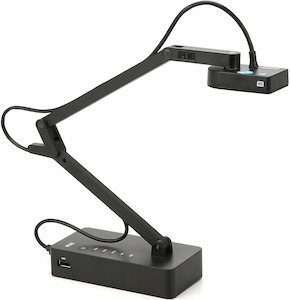 The IZiggi-HD Document Camera is wireless and lets you show your document to tablets and computers. PC, Mac, iPad, or Android tablets they can all use the camera making it great for in a classroom or at home. As the camera is so easy to use it offers many opportunities like showing documents for people with eye sight problems or show work from a child to the whole classroom. And if you want to see how it work then you should check out this VIDEO and then come get your IZiggi-HD Wireless Document Camera. Business cards or receipts always seem to get lost when you are on one of those business trips. But now this can be a thing of the past. Just make sure you travel with this USB mini scanner. 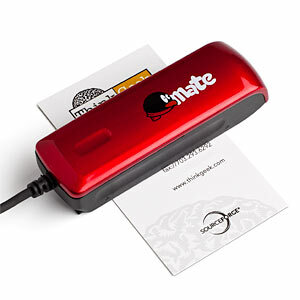 This little scanner is great for scanning newspaper clippings, pieces from books, receipts and of course business cards. The included software will help you organizing your scans. The USB mini scanner only comes with Windows software. 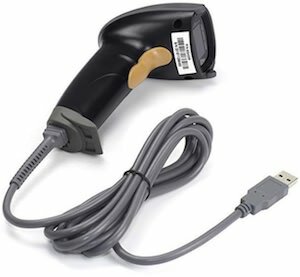 This would be the time to come have a closer look at this USB Mini Scanner.